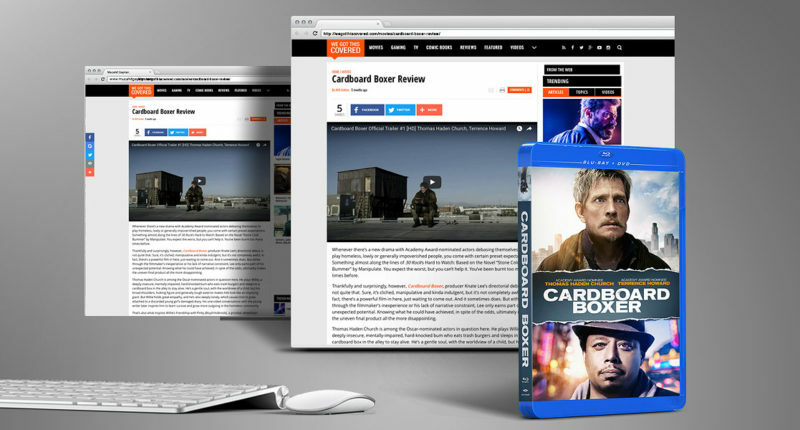 for Cardboard Boxer, starring Terrence Howard and Thomas Church. Well Go USA’s Cardboard Boxer was recently featured in a “We Got Covered” article by Will Ashton! Such great news to see they’re receiving the well deserved praise and exposure!